Registrations for this event will close at 3pm Friday 1st. Any bookings made after this will be added to a waiting list. 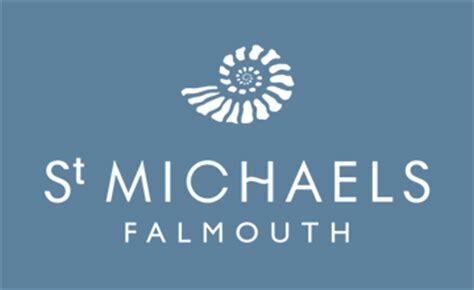 Come along and meet us at St Michael's Hotel & Spa in Falmouth to celebrate International Women's day. Speaking at the event will be: Steve Jones from the Siplicity Group, Gemma Edmonds from the Springboard Charity and Verity Slater from Stephens Scown. 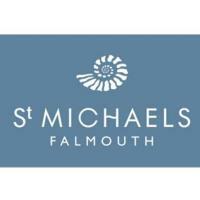 The networking lunch will be hosted by new Cornwall Chamber of Commerce Chair, Jacky Swain. Pan fried chicken breast wrapped in Parma ham, mustard mash, savoy cabbage and celeriac puree. Fillet of sea bream, steamed broccoli, herb crusted potato and salsa verde.